Purchase your copy of MailStyler here. 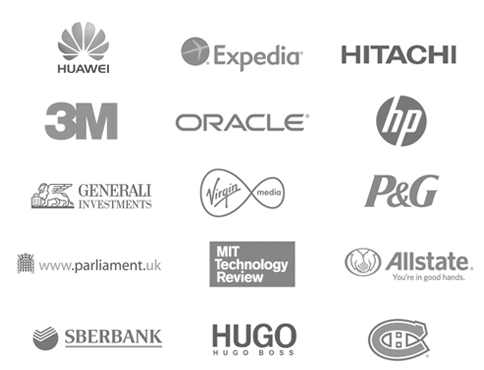 After your purchase has been processed, you will receive an e-mail with your activation code. 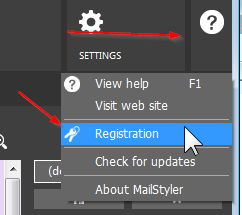 Run MailStyler, and open the registration form by clicking the Help/Registration menu. 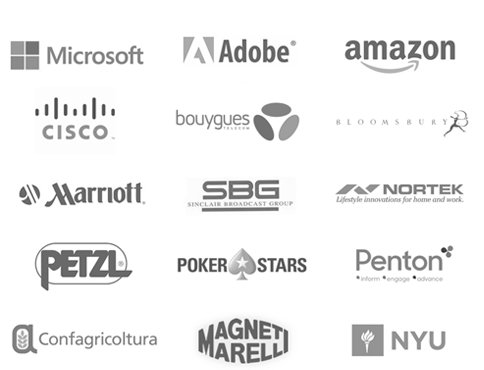 Enter the e-mail address used to finalize the purchase and paste the activation code received. Make sure you’re connected to the internet and click the Ok button. Wait for the validation to process to finish. You’re all done! Now MailStyler will run according to the version you purchased. In case you need to move your authorized copy to a different PC, click the Deactivate link (as shown in the last image above) to revert MailStyler to Trial mode. Proceed with the activation procedure in your other PC as described above. 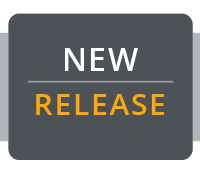 If you have activated MailStyler in Full mode, you will be prompted to download the Full image library. 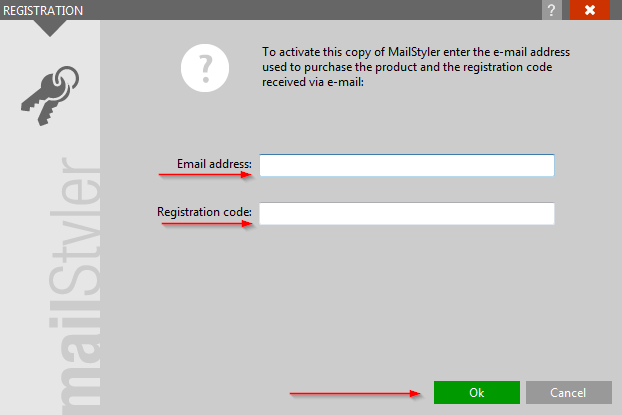 Multiple activations of MailStyler using the same activation key may be considered a licence agreement infringement. up to a maximum of 5 activations are allowed. 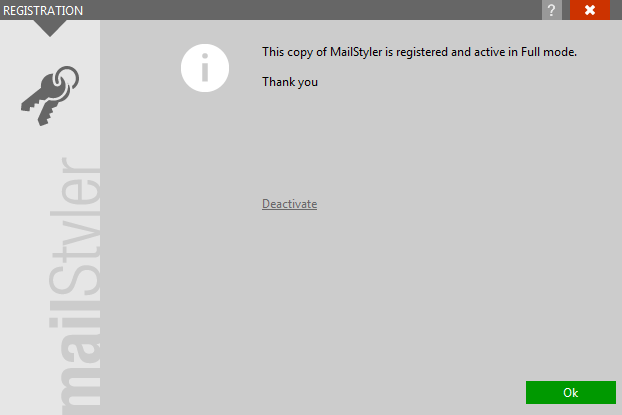 All activation codes with unusual activity will be deactivated and MailStyler will revert to Trial mode.